When she was fifteen, Joosje was cast as lead character Mirjam in the children's television films Snuf the Dog and the Spooky Castle (Snuf de Hond en het Spookslot) and Snuf the Dog and the Icebird Boat (Snuf de Hond en de IJsvogel), directed by Steven de Jong. Both films aired on national television channel ZAPP, split in two series of six episodes in total. 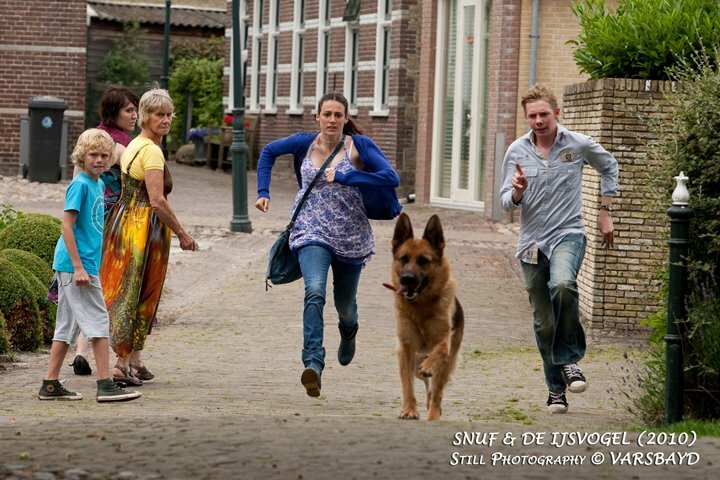 Snuf the Dog and the Spooky Castle won a Double Platina Award for topping more than 200,000 DVD sales in The Netherlands. In Snuf the Dog and the Spooky Castle, Tom (Ydwer Bosma) and Mirjam try to discover the secrets behind the spooky castle in the neighborhood together with Tom's cousin Jaap (Pim Wessels). In Snuf the Dog and the Icebird Boat, Tom and Mirjam go on a vacation with their new boat when they are mistaken for the villains of the town, so they have to prove their innocence.